Go you! That is so rad! 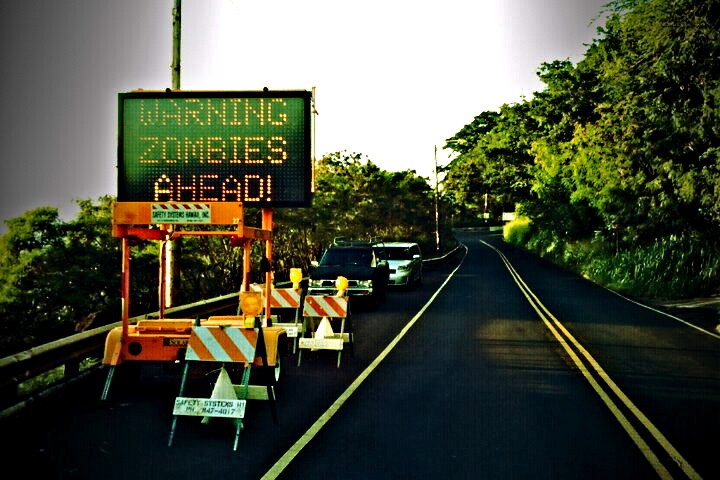 Definitely wish I was down by pupukea to see that epic sign! Amazing. I REALLY REALLY wish I would have seen this too! Thank you for documenting it!